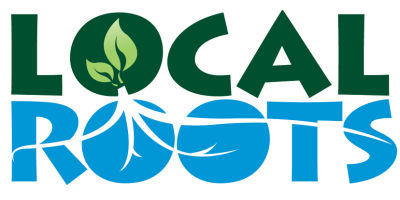 Local Roots, we design, build and operate the world’s most productive indoor farming solutions. We believe the key to a more sustainable future requires eliminating supply-chain risks and undoing the commoditization of the food industry. That’s why our Local Roots Family is building a distributed network of cutting-edge farms throughout the world to grow the freshest, healthiest produce possible. Food should heal you, not make you sick. That’s why we are dedicated to safe growing and packaging processes. At the end of every plant's journey is a person. We make sure they are safe, happy and healthy—all the way to your fork. The TerraFarm's controlled environment allows the very best care for our crops 24/7. Produce grown outdoors can be vulnerable to weather patterns and climate change. The TerraFarm is weather, climate and planet agnostic. 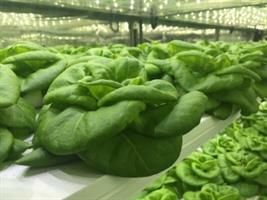 The TerraFarm solution is perfect for on-planet & off-planet food production.